Our 50 years of experience have given us an education in the underwriting process. We now have the equivalent of two pretty good underwriters in our office who have excellent working relationships with 10 of the best underwriters in the country. 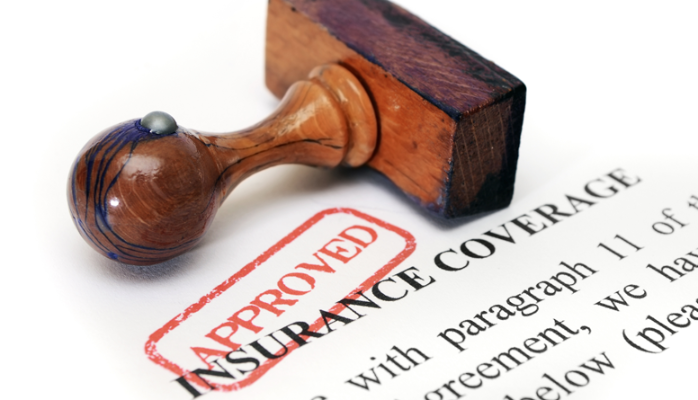 We are able to find offers for your cases by using our expertise to diagnose your client using the most recent underwriting guidelines and the guidance from the companies. To help you gain your own expertise, we have begun a series of white papers on the most common impairments and lifestyle issues diagnosing them using the same parameters that are used by the company underwriters. We call this program Underwriting 201. If you have a client with one of the issues listed below - take a look and see what the underwriter will be looking for when they underwrite the case. You can download the Underwriting Questionnaires that you need from our site and begin the process of getting an approved case today. THE LONG SLOW FADE . . .
A complete overview of why terminal illness riders on life policies are just not enough in the real world. In today's medical availability people are dying slower. 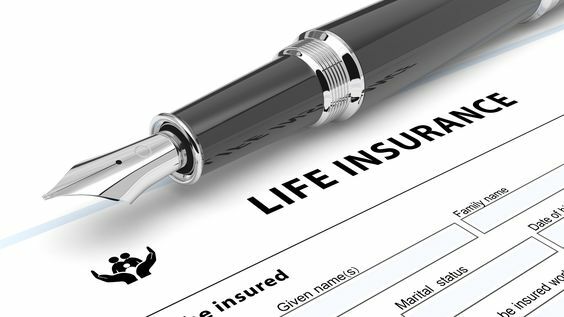 The life insurance industry has answered the need in this market and you can find out how by CLICKING HERE! Download the questionnaires you need. We have one for almost every condition. If you don't read anything else on this page, take a moment to look at this bit of underwriting information that can literally make or break your underwriting opportunities! If you are not including a COVER LETTER with your applications, you are missing the best opportunity you will ever have to influence the decision of an underwriter. Click to the right and download the guideline for writing an underwriting cover letter. You will be really glad you did!